The Mountain Equipment Women's Firefox Pants are close fitting, waterproof and exceptionally breathable; perfect for ski touring and fast alpine ascents. 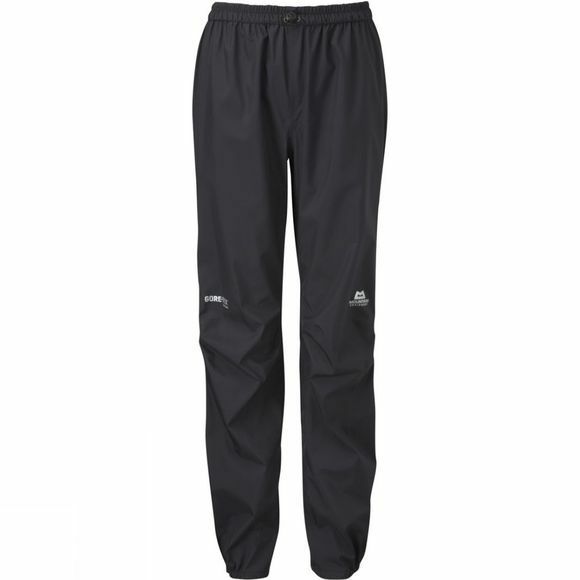 With 3/4 length side zips these lightweight, protective pants are easy to put on even when wearing ski or mountaineering boots. An outstanding Active fit with articulated knees makes them ideally suited to moving quickly through difficult weather conditions.